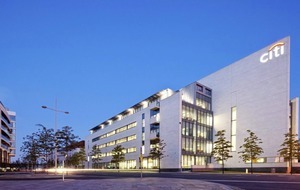 THE first phase of the £15 million refurbishment of Belfast City Airport is now complete. The new and improved World Duty Free and WH Smith units have now opened at the airport and combined total 552 sq m of retail space, an overall increase of just over 30 per cent. 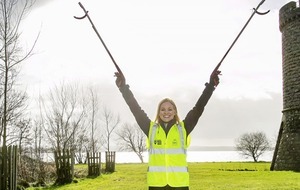 The works complete the first phase of an ongoing £15m infrastructure investment aimed at further enhancing the customer experience. Later this summer the airport will complete upgrade works to the security area allowing departing passengers to be processed much more efficiently and towards the end of the year passengers will be able to take advantage of an improved food and beverage offering, as well as additional seating space, charging points and improved toilet facilities. Belfast City Airport commercial manager, Joanne Deighan said passengers will notice a "huge improvement" in the departure lounge. 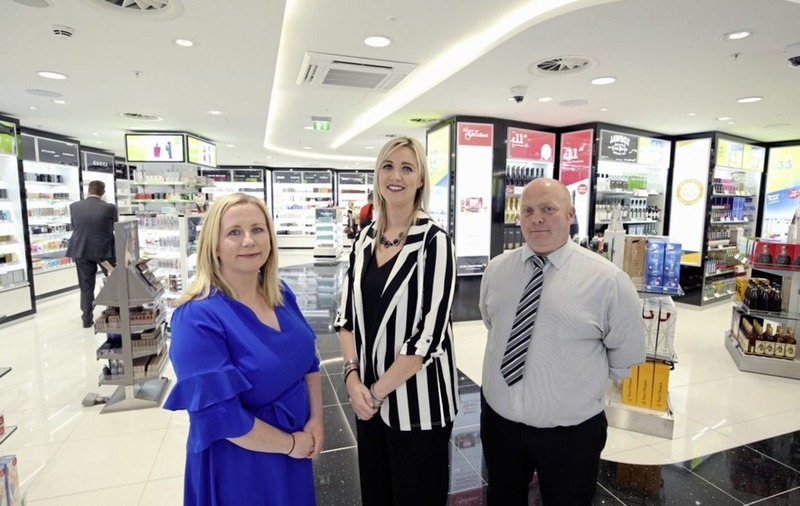 "The new World Duty Free and WH Smith units, which have opened just in time for our passengers flying off on their summer holidays, are bright and spacious with a much greater product offering." “Over the summer months we expect to welcome approximately 10,000 passengers through the terminal each day so it’s fantastic to provide these customers with a world class travel retail experience that will really enhance the customer journey." 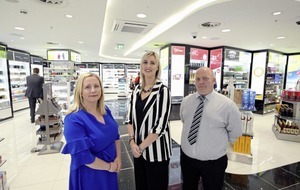 Ciara Hamill from World Duty Free in Belfast City Airport, said the refurbishment will "revolutionise" the experience for passengers. “Seeing this project coming to life has been amazing and we’re excited to show off our fabulous new store to customers," she said.